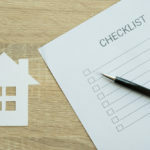 Rebuilding your home and your life after a fire is a momentous undertaking. 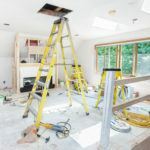 While there are many components involved in the rebuilding process, it is important to be proactive and anticipate matters of concern before they become unresolvable problems (no easy feat). Can you agree to all terms in a written contract? For more examples of Questions to Ask your Home Contractor, Click Here. Most licensed contractors and construction companies are proficient, forthright, and hardworking. But in the event of a large-scale disaster, such as a wildfire, it is more important than ever to dig deeper and ask the right questions in order to avoid deception and exploitation by unethical and unlicensed builders. Actually more of a crucial reminder rather than a question. In the aftermath of disaster events, many unlicensed builders will use your hardship as a means of taking advantage of you and your money. This typically results in a poor quality of work, zero warranty, and puts the homeowner at risk of damage or serious injury. Always determine whether or not your hired contractor is a legitimate entity that is licensed, insured, and has a physical location. No licensed contractor will have a problem providing this information. 2. Can You Provide Professional References? Customer and client references are a great way to gain insight into how your potential contractor has handled past projects but equally important are their professional relationships. 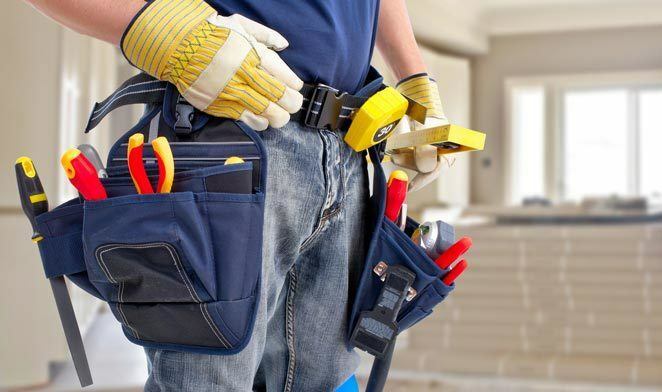 You should also check with businesses that have partnered with your contractor. 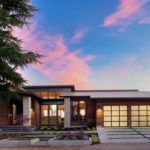 Any custom home construction requires collaboration with other professionals including subcontractors, material suppliers, architects, and designers. Speaking with them will help show you your contractor’s reputation within your community. 3. Have you Performed Similar Projects & What Were the Biggest Challenges? The answer to this question is very important. In this field, expertise and general experience really count. 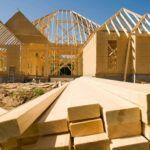 No two homebuilding projects are exactly the same. What really matters here is your contractor’s ability to manage complex problems and complete projects successfully. Consider a specific concern you may have and determine whether their response provided you assurance or anxiety. 4. How Many Projects are you Currently Working on? Everyone wants a home builder who will be attentive to their needs and responsive to their inquiries. The number of projects a contractor has going on simultaneously can help you determine how effective their construction firm may be and how they may be able to meet deadlines. This information should be compared to past references of both clients and other professionals. If your contractor has too much on their plate, how will they be able to best serve you? 5. Do you have any Concerns About our Project? This question can provide you with immediate feedback regarding your building plans and desires. There may be parts of your project that carry clear unknowns regarding price and timelines and some not so easily estimated. Your contractor may also have some very helpful feedback about design and practicality of plans. Either way, this question should yield useful information moving forward. Try to catch construction or design problems before work is started. 6. How do you Communicate with your Customers? A great contractor wants you to be a part of the conversation throughout the entire build process and will have a communications solution in place to satisfy your inquiries. If a contractor cannot answer this question in a concise and clear manner, move on. 7. Do you Handle the Permitting & Inspection Process? 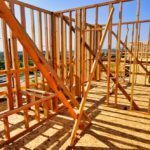 Your home rebuild will require a number of permits and approval inspections from local building departments and municipalities. From the very beginning, make certain they are the ones who will be handling all necessary permits, required paperwork, and scheduled inspections that will align within the timeline of the project. Expertise in this area is exactly what you should be expecting your home contractor to be able to provide.  From the initial insurance claims process to disaster clean-up and throughout the building process, DRF Builders will be right there with you. 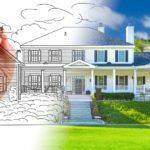 We are your local Sonoma County construction company and know well the difficulties you face when rebuilding your home from the ashes. 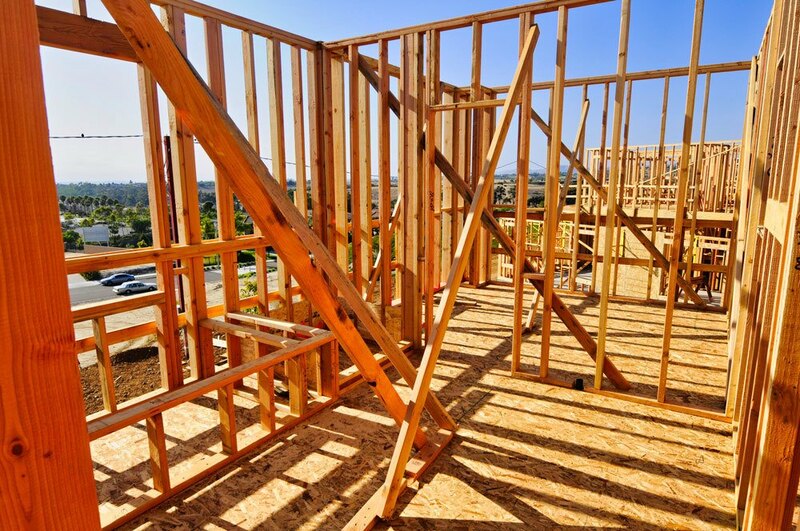 If you’re beginning the process of rebuilding your home, please call or contact us online today to get started. Our team will be happy to assist you in moving forward.